Contact our office today to learn more about our services or to schedule an appointment. Endodontic treatment is an effective way to maintain natural teeth, which are the best foundation for functional chewing and biting over the course of a lifetime. Endodontic treatment is the choice procedure if the pulp of the tooth becomes damaged causing swelling or sensitivity. 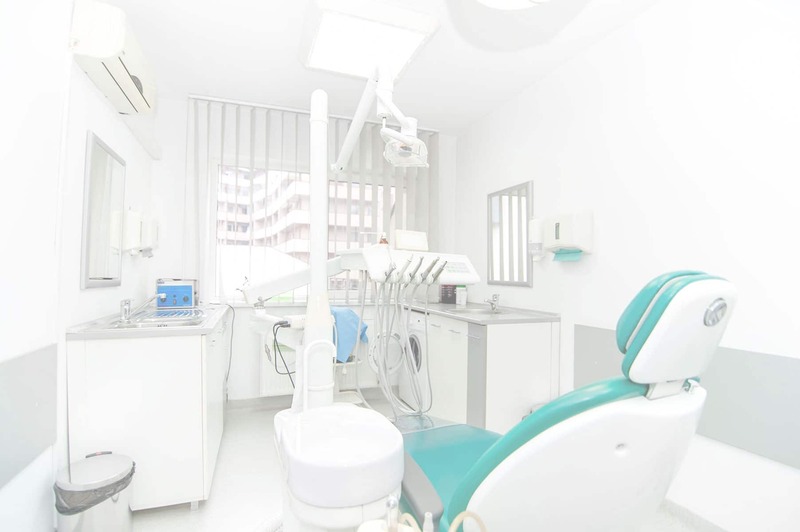 Our office specializes in maximizing comfort for people in need of endodontic treatment. We try our very best to offer friendly and compassionate care to make the treatment process as easy as possible for every patient. Our no-hassle approach focuses on convenience and comfort for all patients, new and returning. At Columbus Endodontic Specialists, we understand that the need for endodontic treatment is often preceded by sensitivity or discomfort. 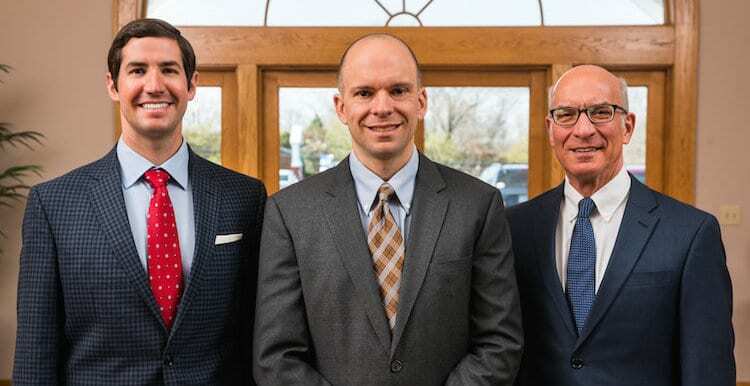 Dr. Haidet and Dr. Susi have been practicing high-quality endodontic treatment together at their Columbus-based practice for over a decade. With forty years of combined experience, our doctors ensure that you will be cared for in our office with precise skills, state of the art techniques, and a relaxed chairside manner.